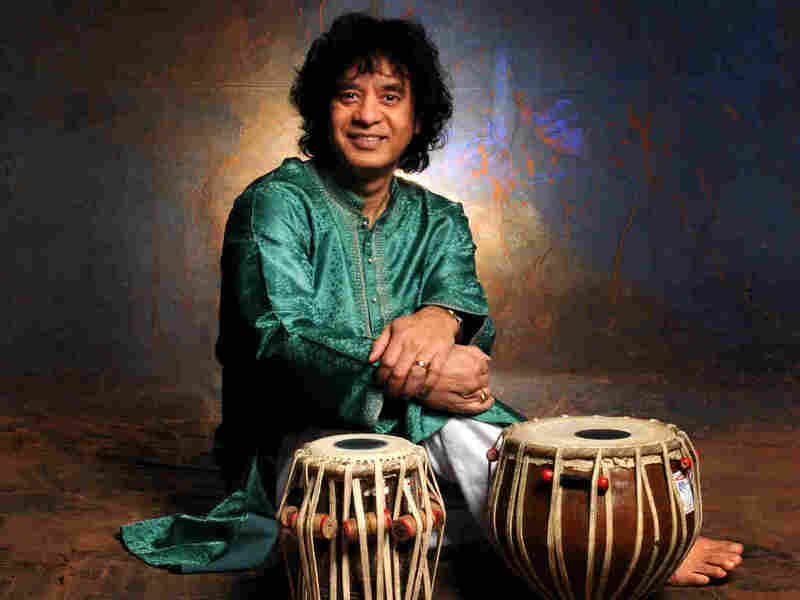 Celebrate Indian Classical Music And Catch Zakir Hussain Live. 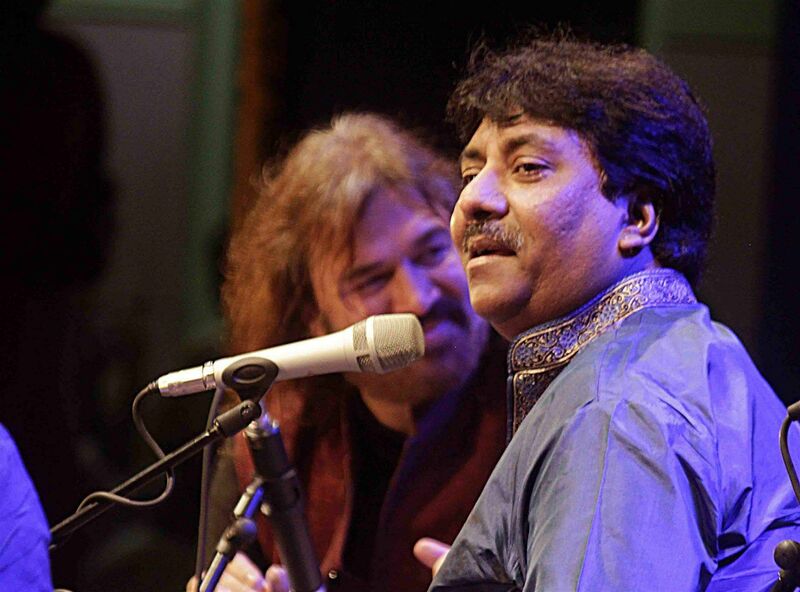 When was the last time you actually made time for some soulful musical evenings instead of joining that party? Well, this time you’re definitely going to do it. 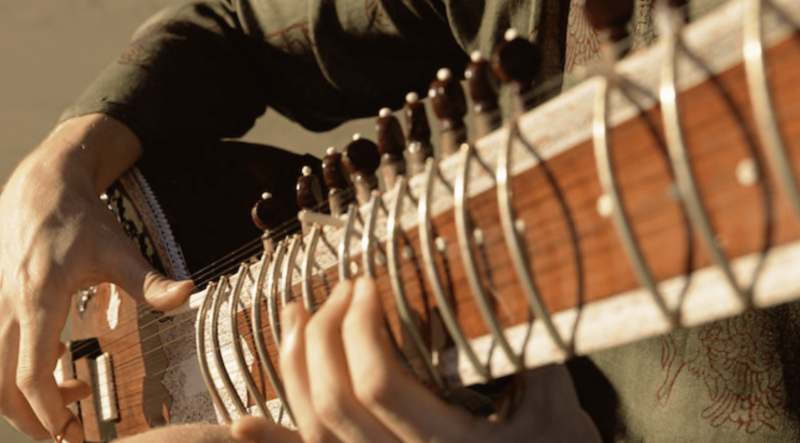 The biggest names of Indian classical music are coming together at the Raag Mantra Festival hosted by Blot Canvas and Raag Mantra Foundation to captivate your senses as you experience a harmony of Indian music and heritage. If you are someone whose heart goes out to authentic classical music then this is a golden opportunity for you to actually experience captivating performances by those artists who you’ve been watching endlessly on youtube videos. What’s left to not love about an evening which takes you back to the heritage love and to soulful music at the same time? 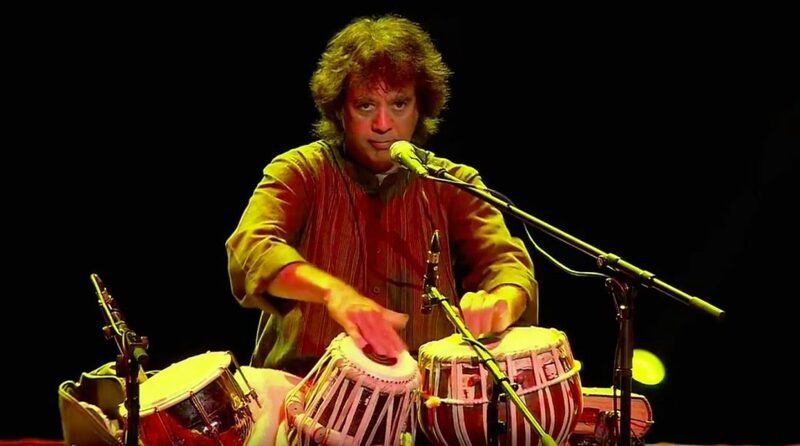 Stalwarts of music such as the Table Maestro Zakir Hussain, the great sitar player Ustad Shahid Parvez Khan along with the reputed vocalist Ustad Rashid Khan are all set to take your heart away as raw music takes over the venue of Qutub Minar. Don’t miss out on this musical experience you’re probably going to remember for a very long time. Take your loved ones and have an evening filled with music and good vibes only. Delhi Places Weight Restriction On School Bags For All Grades.